Did Brooke Mueller accuse Denise Richards of child abuse? Denise recently gave up her temporary custody of Brooke and Charlie Sheen’s twins when they became too much to handle. According to TMZ, Brooke called the police on Denise saying she had abused her twins and Charlie’s two daughters with Denise. Police showed up at her home on Tuesday night and wanted to speak to her about a child abuse claim by Brooke, but Denise refused their entry to her home. Denise told the cops the claim was “ridiculous” and “vindictive” but the L.A. County Dept. of Children and Family Services was already handling their custody situation. Denise has not seen the boys in two weeks since handing them over to their uncle and Brooke has not had contact with her daughters so an abuse claim seems unfounded and suspicious. 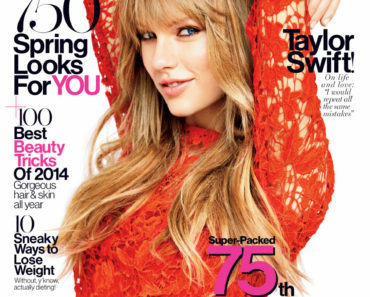 What Does Taylor Swift Think Is ‘Riskier’ Than Taking Her Clothes Off? Woman Arrested At Justin Bieber’s Atlanta Home! 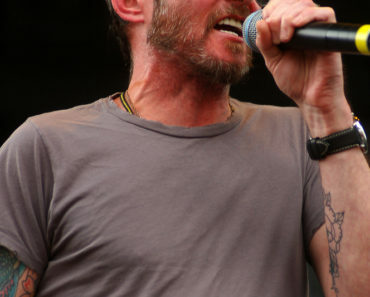 Rocker Scott Weiland Found Dead!